This year was an El Niño year, and as expected, the Pacific saw a record number of storms this hurricane season. Miraculously, the season ended at the end of November with Hawaii escaping largely unscathed, but there has been enough wet weather to fuel a different kind of threat: an outbreak of dengue fever on Hawaii Island. There have been 149 cases reported (132 of them residents, 17 visitors), the largest outbreak in the country in more than 60 years. 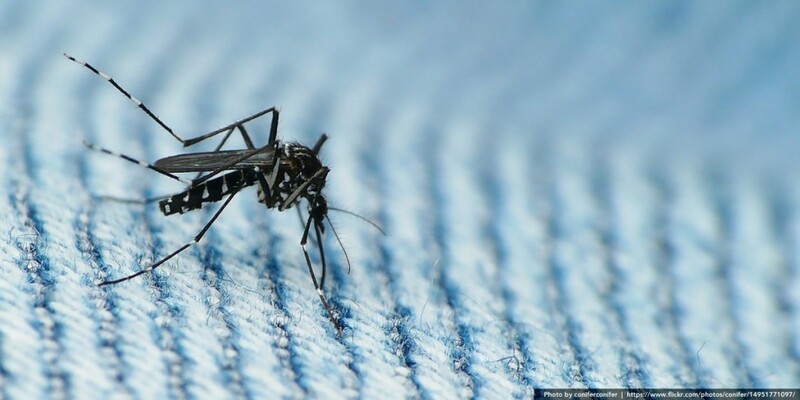 Hawaii has historically escaped the more dangerous diseases carried by mosquitoes in other parts of the world, including West Nile Virus, encephalitis, yellow fever, and malaria. Unfortunately, Hawaii also doesn’t have freezing cold winters that give other climates a break from mosquito bites. And while the outbreak is currently limited to the Big Island, it could easily spread. Back in 2012, the sighting of a rare species of mosquitoes at Honolulu International Airport caused a stir. 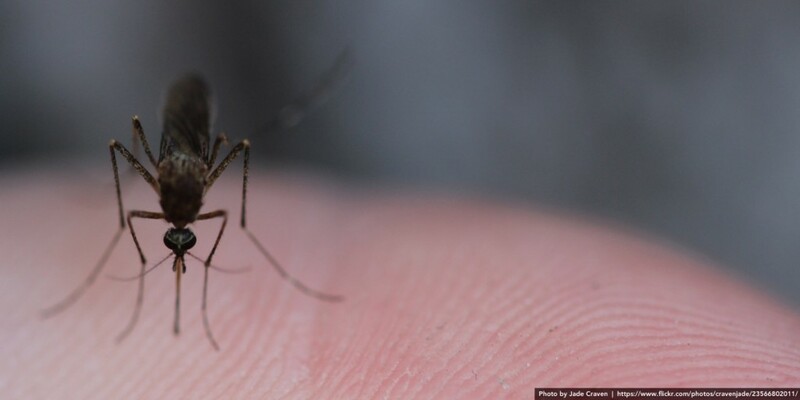 Hawaii is home to eight species of mosquitoes, six of which bite humans. “El Niño & Dengue Fever” are the double-threat topics of the month at the monthly “Third Thursday” meeting of the National Disaster Preparedness Training Center (NDPTC). The monthly gatherings have been held for two years, covering topics ranging from drones to climate change to legislation. Despite the serious topic, the NDPTC is also promising some holiday cheer, with light pupus and refreshments. Attendees are encouraged to bring their own beverages. The “Third Thursday” meeting will begin in the Saunders Hall Courtyard on the University of Hawaii at Manoa campus beginning at 4:30 p.m. on Thursday, Dec. 17, 2015. The presentations will begin at 5 p.m. in Crawford Hall, with more networking to follow.